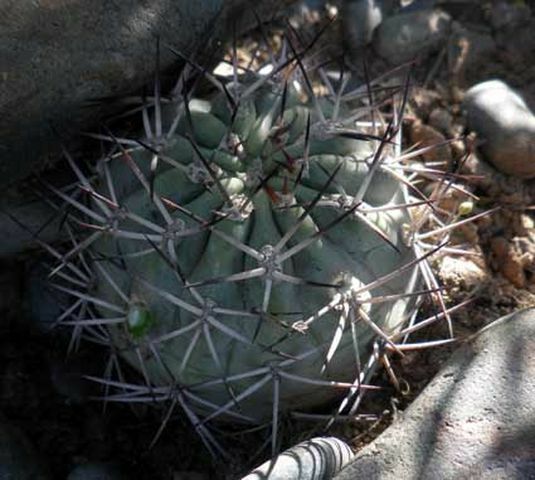 Species : Acanthocalycium thionanthum ? 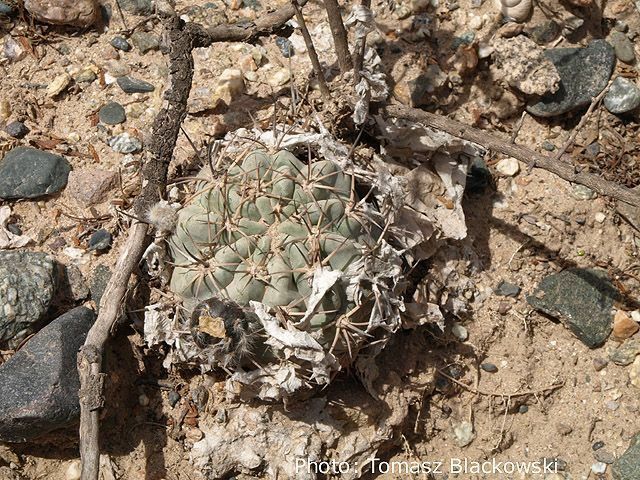 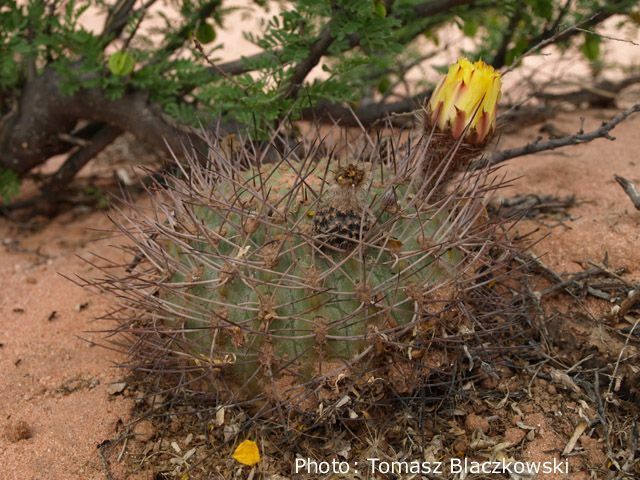 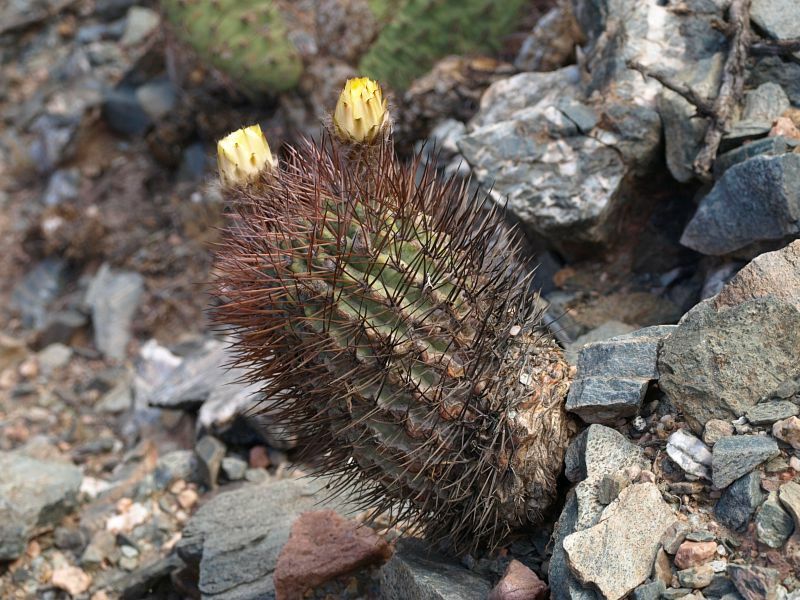 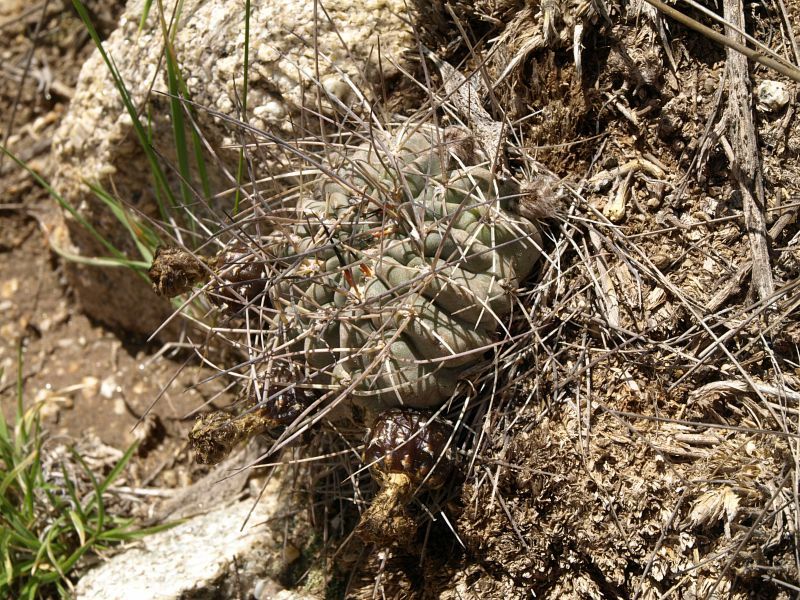 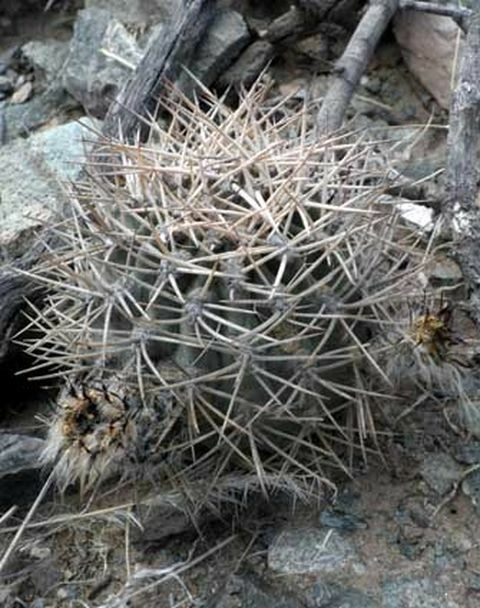 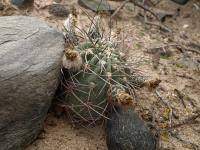 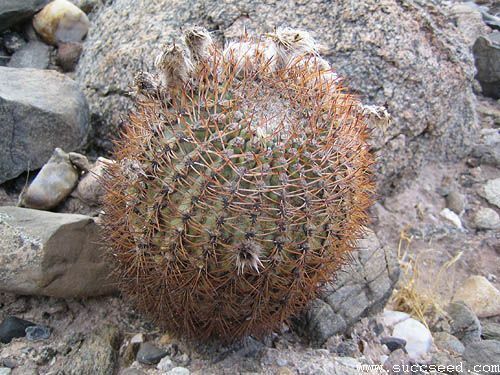 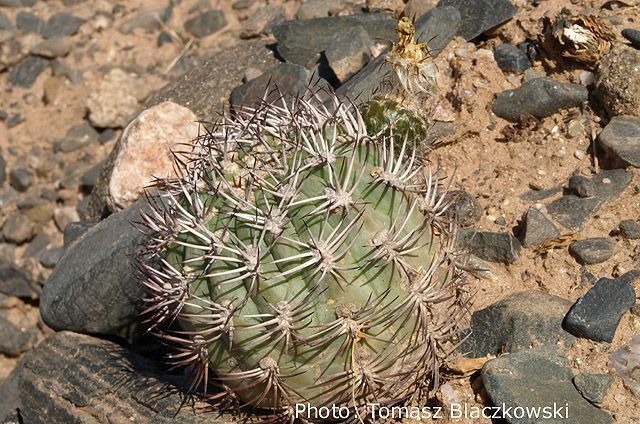 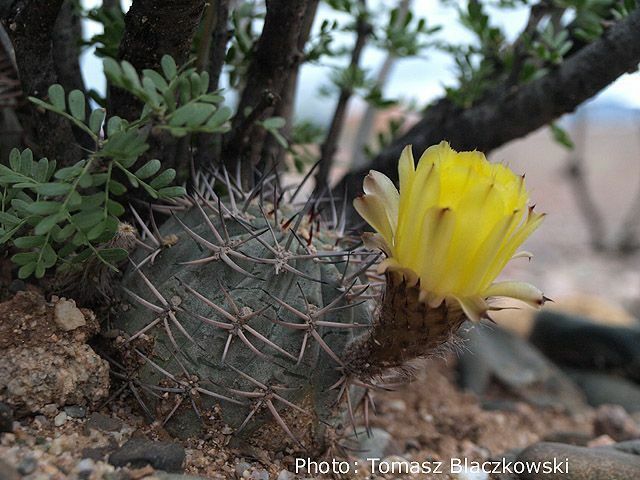 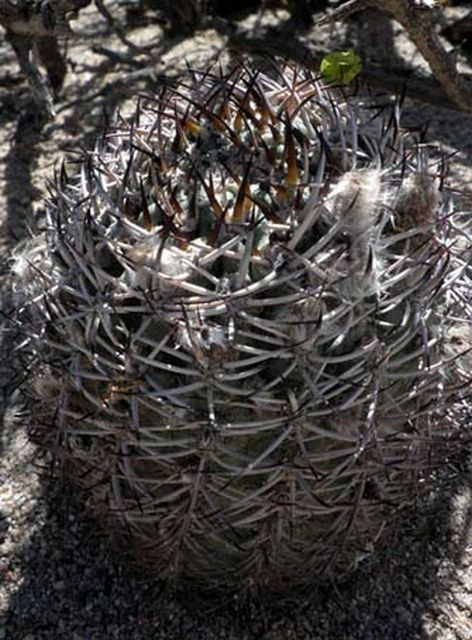 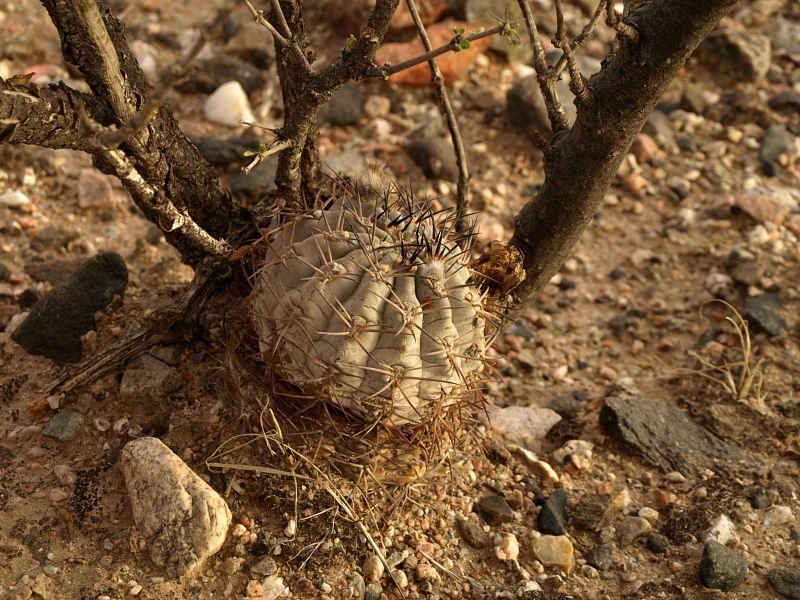 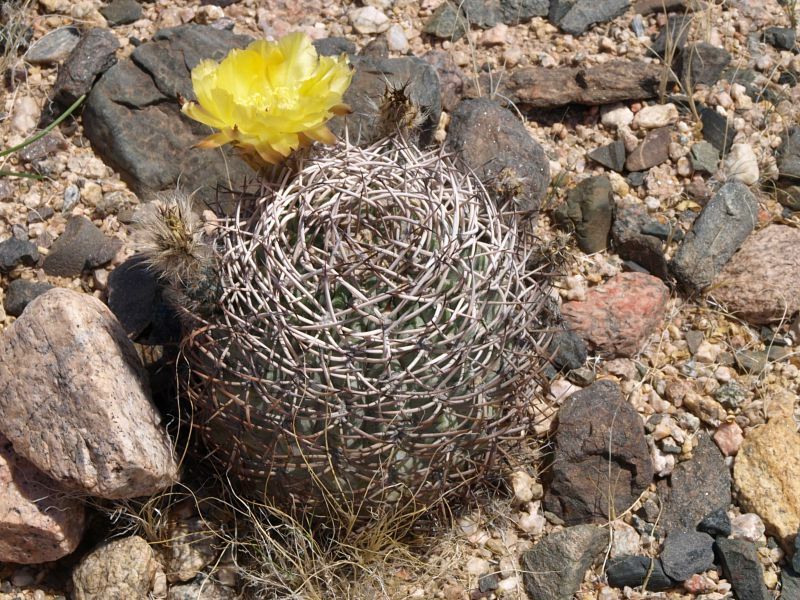 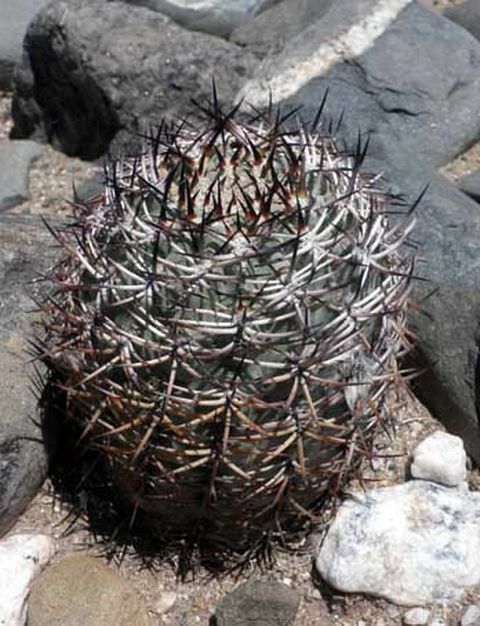 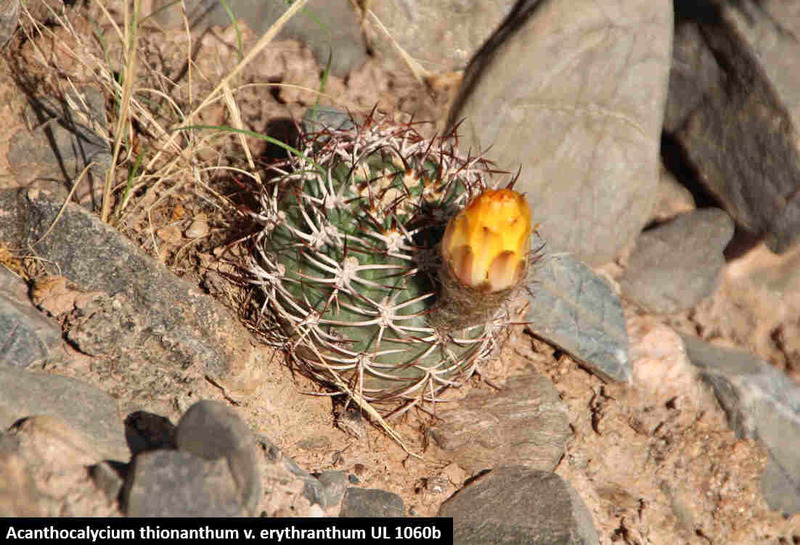 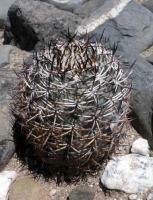 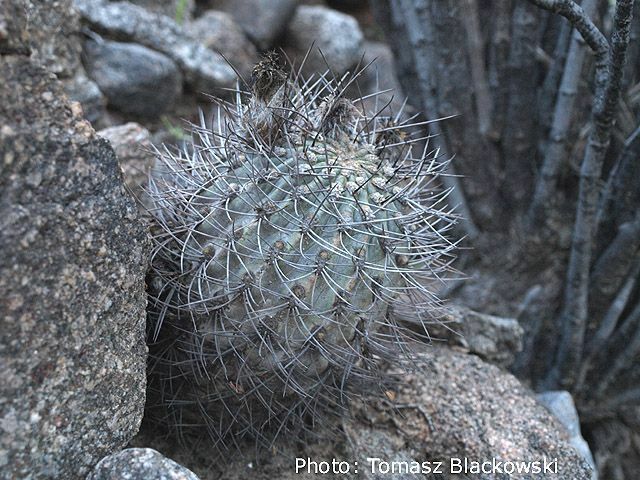 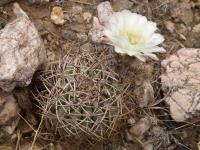 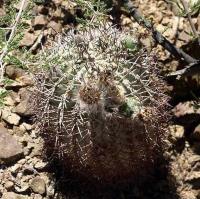 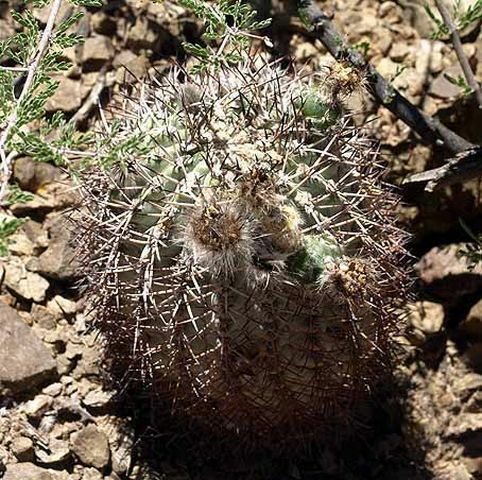 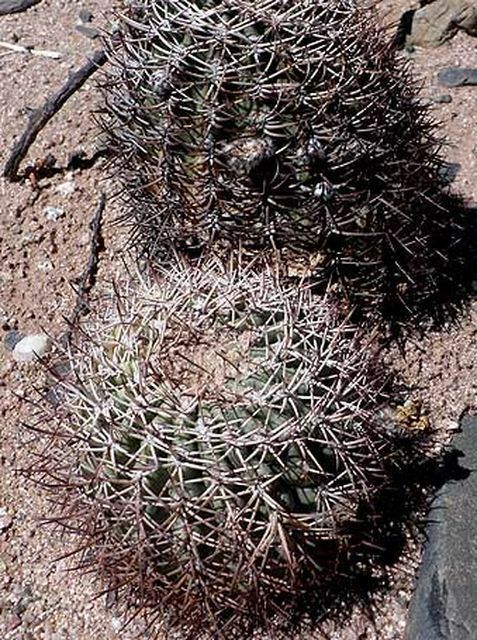 Species : Acanthocalycium thionanthum v. brevispinum f.
P 64, A. chionanthum Piltz? 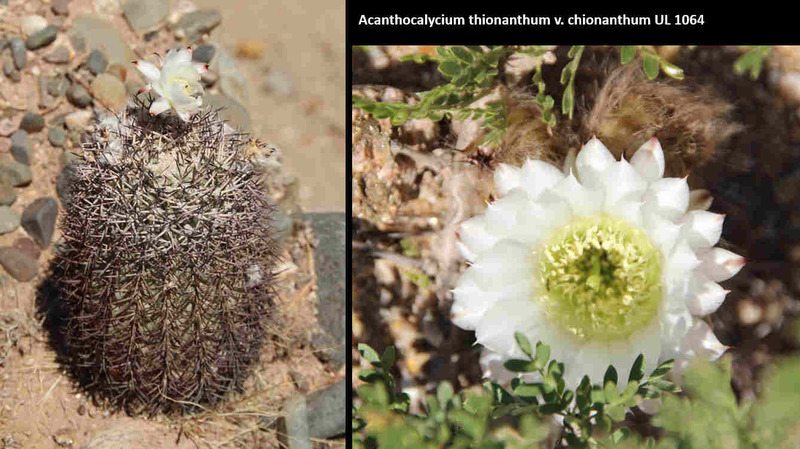 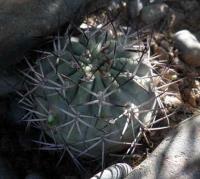 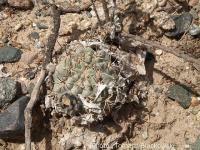 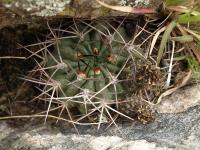 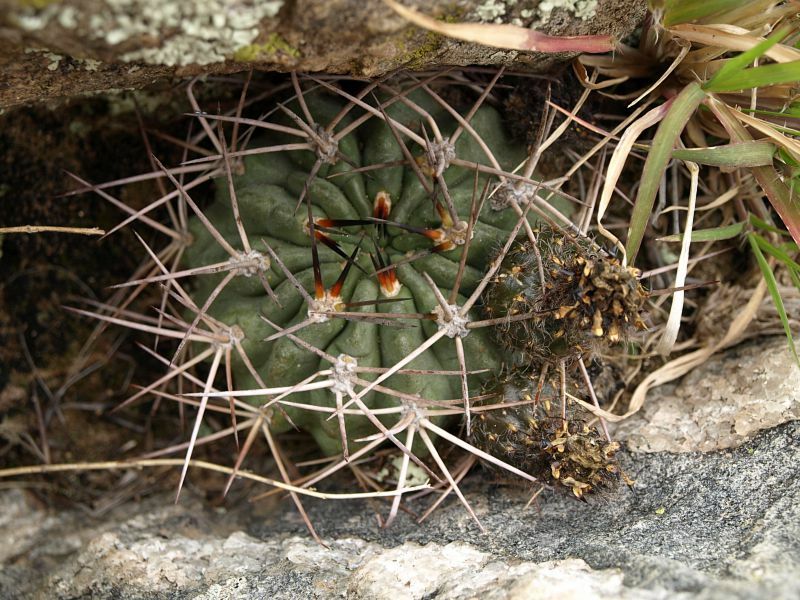 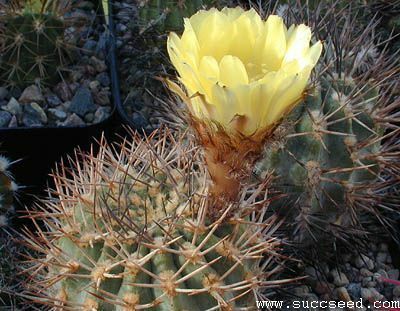 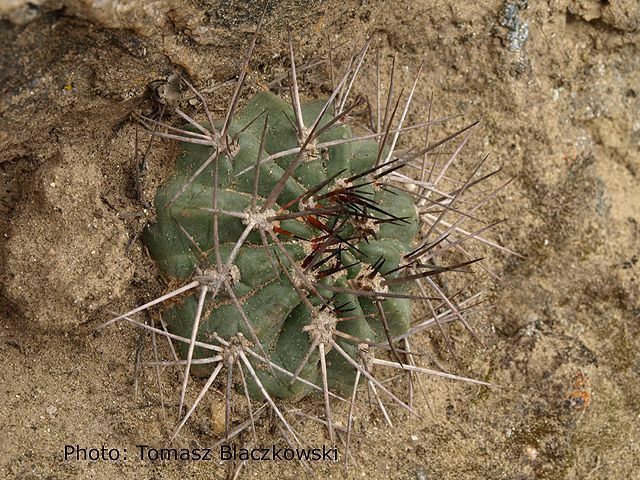 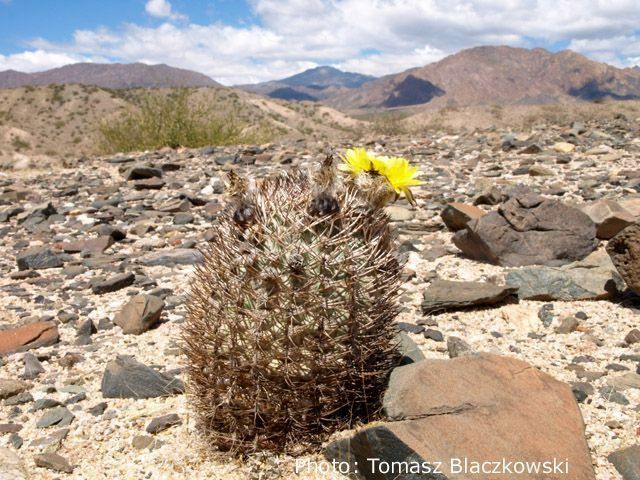 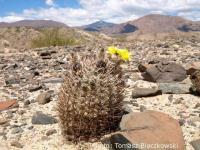 Species : Acanthocalycium thionanthum v.
There are 260 online now !